Minecraft players who have been waiting to transfer over their game worlds from the Wii U to the Nintendo Switch have had some great news. 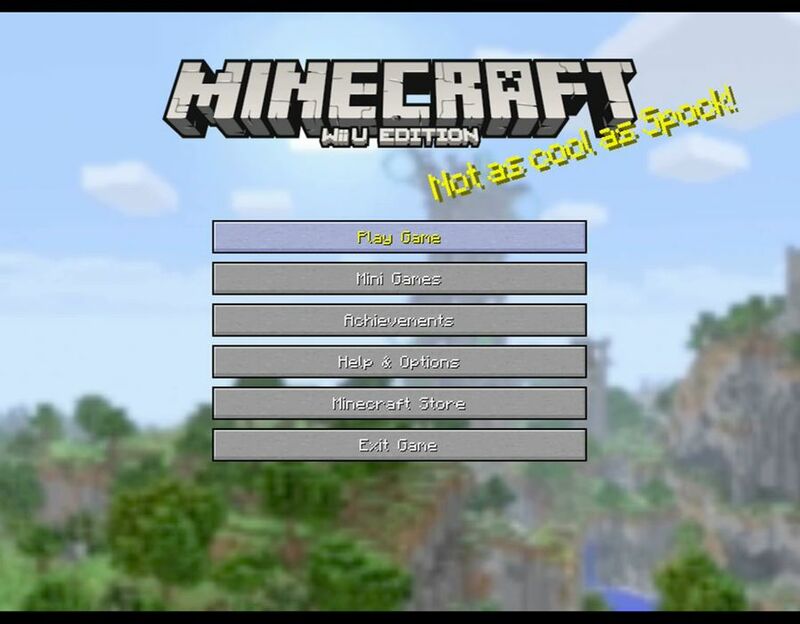 Developers 4J Studios confirmed this week that a new update for the game has been released which will make everything pretty easy. This new feature was included in the most recent Console Edition patch, and works with the existing Switch version. This will be a huge boost for fans who are desperate to carry on their adventure on an upgraded, and portable device. The new features looks easy enough to use, players will just need to go through a few options on their Wii U and confirm the transfer on their Nintendo Switch. Turn on both your Wii U and your Switch and launch Minecraft. For anyone who has been enjoying The Legend of Zelda: Breath of the Wild, the last few months have been pretty good too.Fans have been able to enjoy the franchise’s first ever DLC Season Pass, which has provided more gameplay challenges for those who might have completed the story. And Nintendo continue to support their new game with regular updates and tweaks, which help to improve the overall performance on Nintendo Switch and Wii U. But one such boost recently passed the Wii U console by. Released for Breath of the Wild on Nintendo Switch and Wii U, patch 1.3.1 fixed a couple of DLC issues, as well as adding a new feature.